sophistication of transboundary cyber threats. digitisation and the proliferation of Internet-connected devices across ASEAN. from multiple stakeholders from across different domains to address effectively. potential to bring about greater regional economic prosperity and integration. 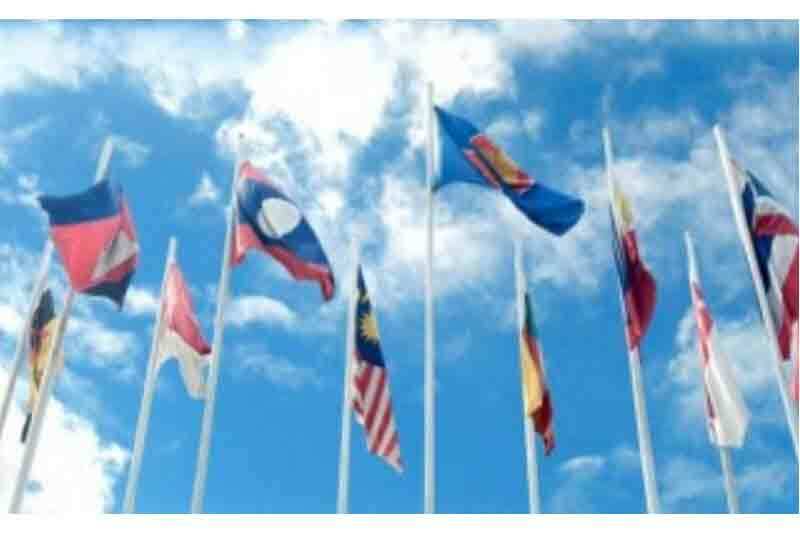 Parties, and in other ASEAN-led platforms, including the ARF and the ADMM-Plus. Telecommunications in the Context of International Security (UNGGE). Cybersecurity during the first Singapore International Cyber Week in 2016. Corporation, Cyber Law International and the ICT4Peace Foundation. Telecommunications in the Context of International Security. commitment to deepening cooperation on cyber security.